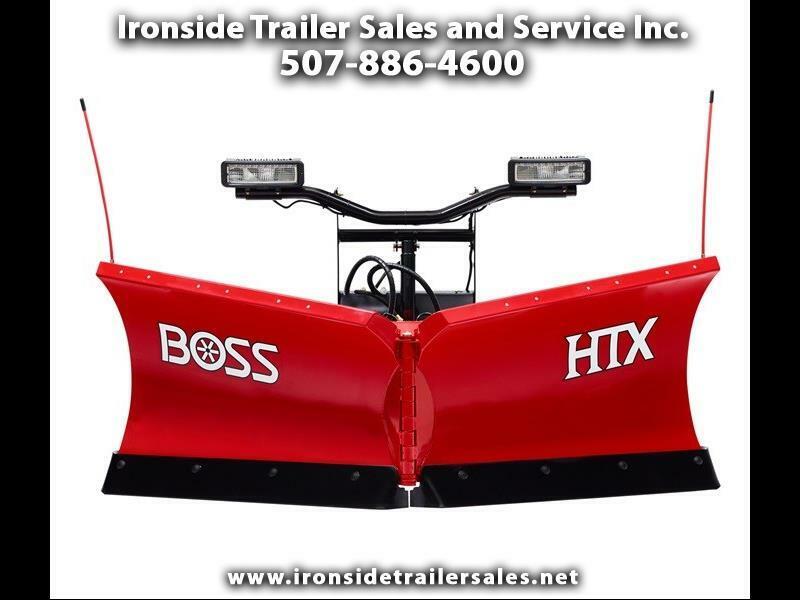 New 2016 BOSS 8 Ft Snowplow for Sale in Harmony MN 55939 Ironside Trailer Sales and Service Inc. Built for Half-Ton and Light-Duty Trucks with all the power and innovation of BOSS V-plows. Stop at Ironside Trailer Sales in Harmony, MN to see our full line of Plows and Trailers.